A recent issue of Real Simple magazine featured an article where writers, artists, and other influences described a fictional female character who really helped shaped them as people. Responses ran the gamut from literary heroines and television characters, and even included some whom I would choose as well. I thought I would chime in with a list of my own here, to pay homage to the girls and women who aren't just my favorites, but who actually made me ME. 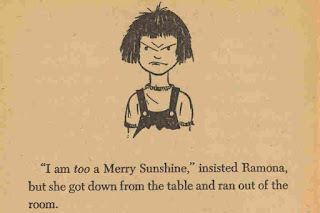 Aside from Disney fairy tales, Ramona books are some of the earliest books I remember reading and getting REALLY into. (I read all the books, I listened to audiobooks, and I even borrowed videotapes of the tv show from the library.) I guess I was "in the fandom" before I knew anything about the idea of being in a fandom. 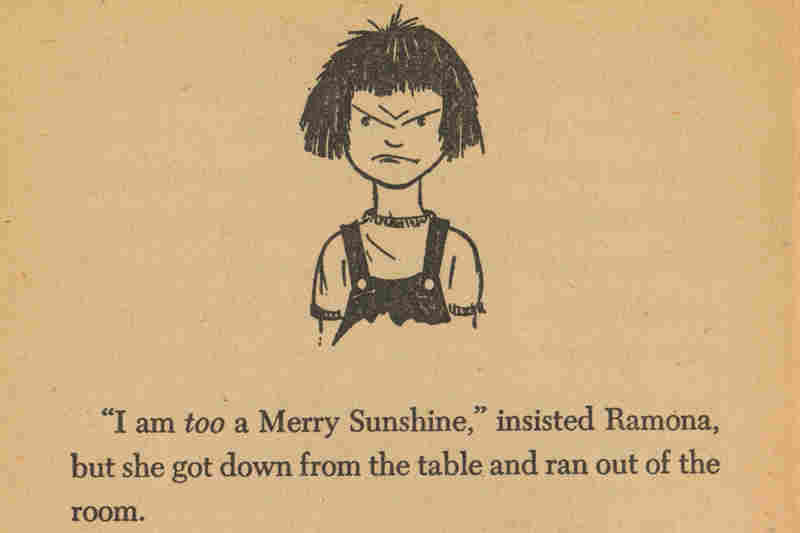 The Quimby household felt very different from mine at that age, when I felt "more Vietnamese" than I did as I got older, but so much of what eventually became my worldview was absorbed from these books, from the ways Ramona reacted to the events of her life (right and wrong). I can't really have any sort of listicle without including something Anne of Green Gables-related, and this one is no exception. I'm not nearly as loquacious as Anne, and I manage to stay out of trouble more than she does, but what Anne brought to my life was her impassioned love for the world and her ability to see the beauty and potential for hope in pretty much everything. Call me naive, but even now, as a 30-something living in a pretty bleak world, the part of me that still gets excited about rainbows and sunshine and poetry, and still cries happy tears at the drop of a hat probably comes from Anne. 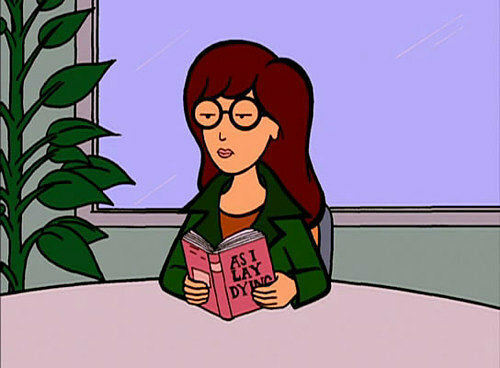 She also taught me not to be afraid to be as smart as "the boys" and find joy in learning new things. 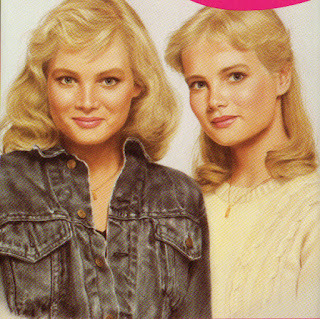 As an adult, I can't say I recommend the Sweet Valley books as quality reading, but I can't deny that they were a huge part of my reading life as an adolescent, and I definitely was an Elizabeth. She was the serious studious one who wrote for the school paper, and even though she was shyer and more conservative, she still was well-liked and well-respected among her peers. Yeah, she was boring, but she could always be counted on to do the right thing, and during those very impressionable years, I tried to follow that path as well. Though I would say that I'm a little more like Mr. Darcy in many respects, the truth is, I absorbed some of Lizzy Bennet in my late adolescence/early adulthood as well. 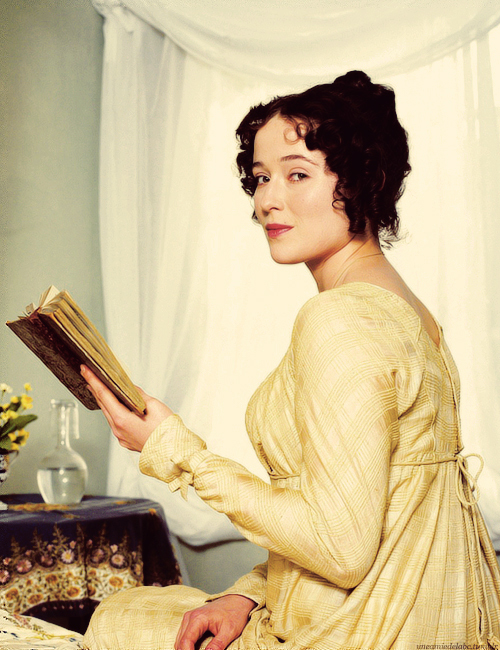 It's not just her personality traits that I internalized (her warmth, her intelligence, her unwillingness to settle for anything less than love), but also her skills as a reader and thinker, the way she parses through information (such as, that which Darcy shares with her in his letter) and willingly admits when she is wrong. I learned a lot from Elizabeth, and I carry those lessons with me to this day. Who are the women who made you who you are?